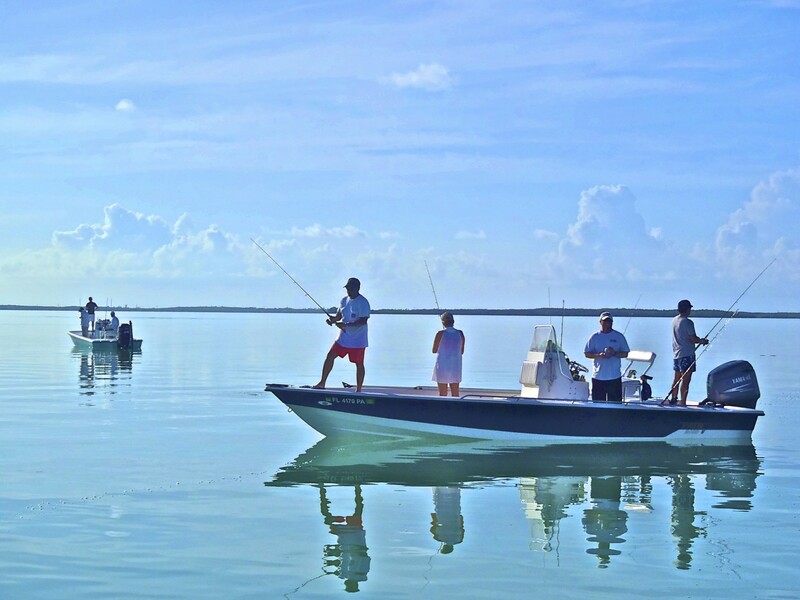 Bamboo Charters operates from the docks of La Siesta Marina located at mile marker 80.5 in Islamorada Florida. We offer charters lasting from 4, 6, 8 hours in lenght. all of our charters are completly outfitted for you.